Hey! Are you planning to spend your vacations in Disney? Great, as it is one of the most exciting places on earth that offers the combo of fun, sports and adventurous activities, along with infinite number of attractions to explore. Some of these include- Magic Kingdom Park, Epcot, Disney’s Animal Kingdom Theme Park, Disney’s Hollywood Studios, and Big Thunder Mountain Railroad. 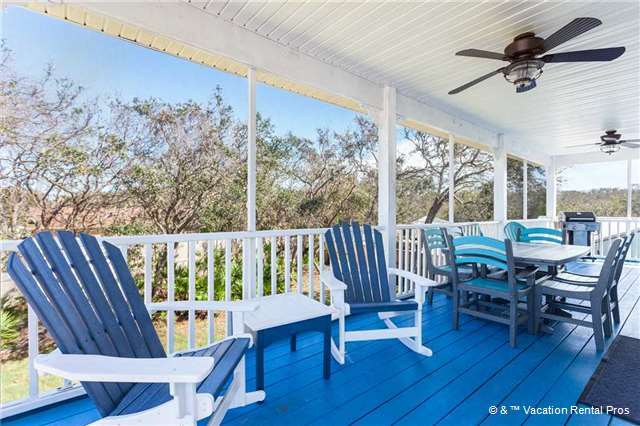 Well, if you are planning to spend your vacations here along with family or friends; and looking for suitable Florida vacation home rentals near Disney? FindAmericanRentals.com is presenting you a great opportunity to avail the best of accommodations through it, which includes villas to rent in Florida near Disney, and Disney world condo rentals, at no booking and no service fees. The best thing about renting accommodation through us is that, you can get a variety of properties to choose from. Another benefit is that, we offer the perfect stay for everyone; either you are travelling solo or with someone else, that too at your choice of location. We offer uninterrupted communication between travelers and property owners, in order to make our services more reliable for guests and clients as well.